Our prices are easy to understand as we have based them on the amount our truck gets filled. 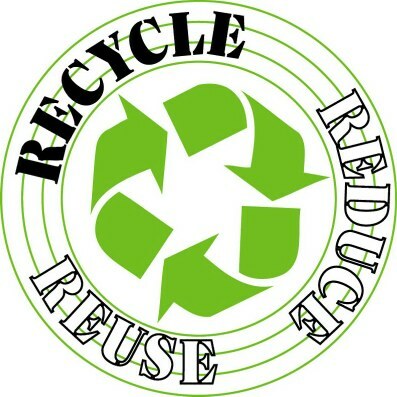 Should you be confused we will always advise you over the phone based on the items you have and with a few easy questions we will be able to quote you over the phone how much you rubbish will cost to be removed and recycled. The truck's junk box can carry just over two domestic skip loads (10.6 m3). We include all labor and disposal/recycling costs in our prices. Don't worry if you're unsure about the exact volume of your junk. We can give you a good estimate over the phone. On some occasions, if a job looks like it will take more than the allotted time, a supplement may be added (£40 per extra hour). The team will inform you of this before they start. We cannot take fluorescent tubes, paint or any other hazardous waste. 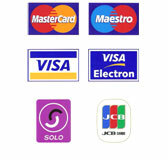 We accepts all major credit and debit cards. Unfortunately American Express carries a 3% surcharge. We do accept cash as well.